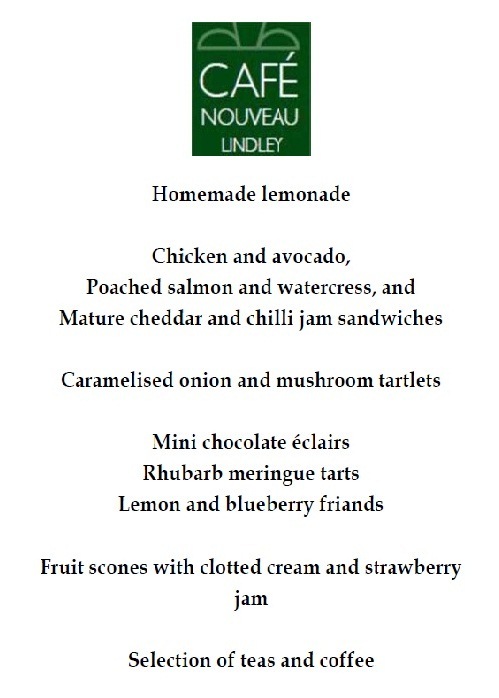 I’m mid way through preparing for Saturday’s afternoon tea at Cafe Nouveau. Not only does this involve buying ingredients, testing/tweaking recipes, getting china and linen ready it also means cleaning, tidying and sorting. Unfortunately my husband are I are too alike which tends to create problems – we both hoard things, we have too many possessions (probably due to not meeting until our early 30s), we don’t put things away and we create clutter. This means that instead of just preparing the food and the table we always spend ages sorting things out aka dumping them in the spare room! And each time I do an event at home I promise myself it’ll be different next time! I try and blame it on the fact that there isn’t enough storage, that we’ve only just moved in but my genes tell me different. My parent’s two bedroom bungalow groans under the weight of the books, fossils, china, and anything vintage. But on the brightside it does mean that I have enough china, cake forks and knives, linen tablecloths and napkins to serve nearly 100 people. And don’t worry when my home is transformed in Cafe Nouveau guests are welcomed into a very uncluttered, tidy venue! 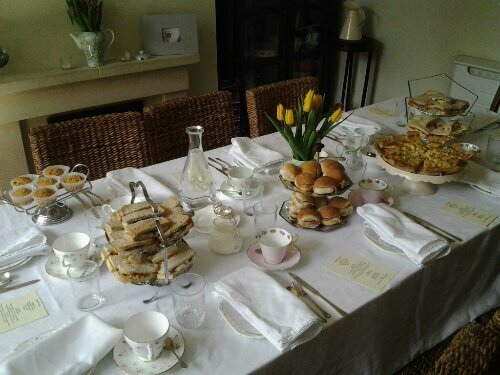 Unfortunately I think the days prior to my afternoon tea events are always going to be busy ones! Posted in About me and tagged afternoon tea, cafe nouveau. Bookmark the permalink. After the snow and ice managed to forestall my first attempts at opening up Cafe Nouveau in 2010 I took the risk that the bad weather wouldn’t return in January and I finally managed to open my underground tearoom doors on Saturday afternoon. Seven lovely people (and one in spirit who paid but couldn’t attend) paid to spend a few hours eating, drinking and socialising in my dining room. I knew some of them, including my mum and two friends, but they all brought someone I didn’t know and I even had a guest who booked from seeing a comment I had posted on Bakelady’s blog site. The majority of my guests had never been to an underground tearoom or restaurant, or had heard about them so it was as new an experience for them as it was for me. 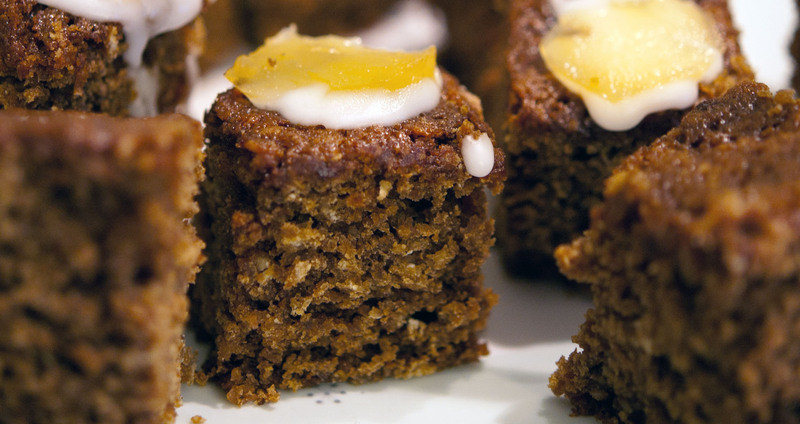 But the love of tea, cakes, food and an interest in trying out new things is what we all have in common. And it’s true a group of strangers can become friends for an afternoon! Posted in About me and tagged afternoon tea, cafe nouveau, underground. Bookmark the permalink.